Caring for your lawn is a lot of work. If you are tired of all the weeding, fertilizing and constant mowing, hiring a lawn care company is a great way to relieve the burden. With the routine care of your lawn out of the way, you can spend more time enjoying the outdoors and less time working in it. 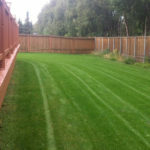 Hiring a Lawn Care Company in Anchorage is not always easy, however. Knowing whom to trust and how much to pay can be a challenge, but asking the right questions can make the process easier. 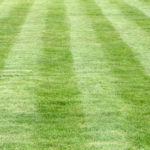 Here are a few questions you should ask yourself before shopping for a lawn care service. Does the firm hold all the necessary licenses and certifications? Licensing requirements for lawn care companies vary from place to place. Check with your state or municipality to ascertain the licensing requirements, and consider only licensed companies. 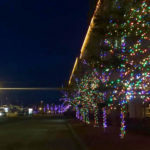 Do you need year-round service or just summer lawn care? Many landscaping companies and lawn care services double as snow removal firms. If you are equally tired of shoveling snow and moving grass, a year-round service could be a smart choice. Should you pay per service or enter into a contract? 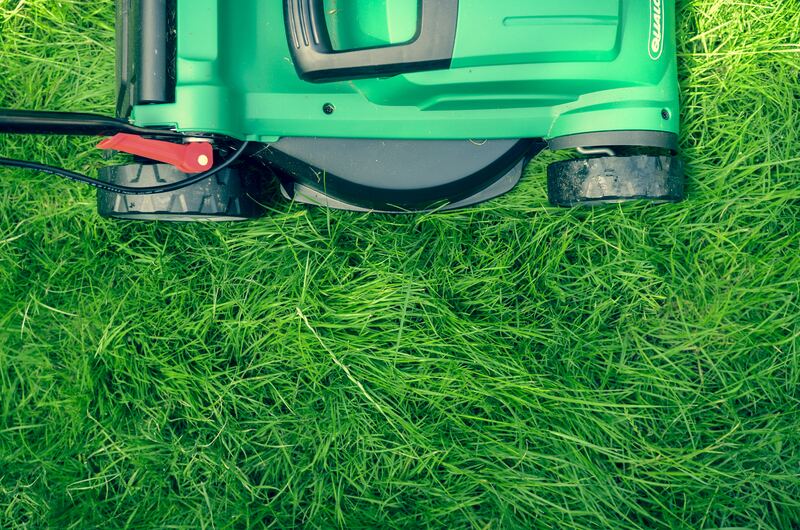 If you are OK with letting your grass grow a bit long, paying separately for each service could save you money. 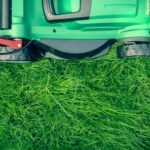 If the leaders of your homeowners association are sticklers for short lawns, a contract with regular service is probably the best choice. Do you have references? A good lawn care company should be happy to provide references from happy customers. Be wary of any company that refuses to provide references or lists of other customers. Are the chemicals your company uses safe for children and pets? If you have kids or pets, you want to keep them protected. Caring for your lawn is an important part of home ownership. 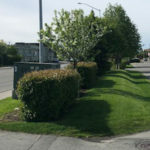 If you are tired of mowing the lawn and want to have more fun, a hiring a Lawn Care Company in Anchorage might be right for you. Knowing what questions to ask and what answers to expect can help you find the best company for your needs. 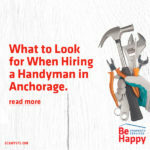 Be Happy Property Services provides Handyman Services, General Contractor, Landscaping and Lawn Care Service and Excavation Services in Anchorage, Alaska. We are happy to provide you a cost estimate on your next project. 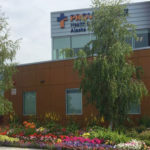 We are proud Alaskans and our work shows the value we have in our community. 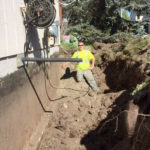 Give us a call today to discuss your next project. 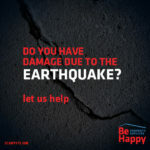 907.336.7434 or email us at behappyhomes@gmail.com.